Sternum is also known as breast bone which connects right and left ribs together is the middle. It envelops many delicate organs like stomach, lungs and heart. Pain in sternum sometimes feels like a heart attack and makes everyone suffering from it highly concerned about it. In majority of cases pain in sternum or chest pains are not related to heart at all. If your age is less than 40 years and you have no health concerns like high blood pressure, high cholesterol level in the blood, these chest pains are due to some other reasons. There are several causes of pain in sternum. Any injury to the muscle as well as bones in the surroundings of sternum can cause sternum pains. The injury of clavicle bone (the collar bone), fractures, joint injury or hernia are some of the musculoskeletal conditions which result in sore sternum. Pain in sternum during breathing is caused due to the above mentioned condition. Costochondritis is the main cause sternum pains. The condition is caused by the inflammation of cartilage which binds the ribs to the breast bone. Sharp sternum pains, pain in some of the ribs, sharp pain in ribs while breathing are the main symptoms of Costochondritis. The inflammation can be due to traumatic injury, strain, chest injury etc. The condition is not much serious and pain will go away with time but in certain conditions when the pain stays for a longer time, consult your doctor. The collar bone is known as clavicle. It is connected directly to the sternum hence when there is a fracture, injury, dislocation or any other form of trauma to the collar bone; it is likely to result in sore sternum. The symptoms of collar bone injury include bruises around the clavicle, extreme difficulty in moving the neck and arm, tenderness across the clavicle area, improper sagging of the shoulder towards the front, sternum pain to touch, sternum pain while stretching etc. All these conditions are likely to result in sore sternum. 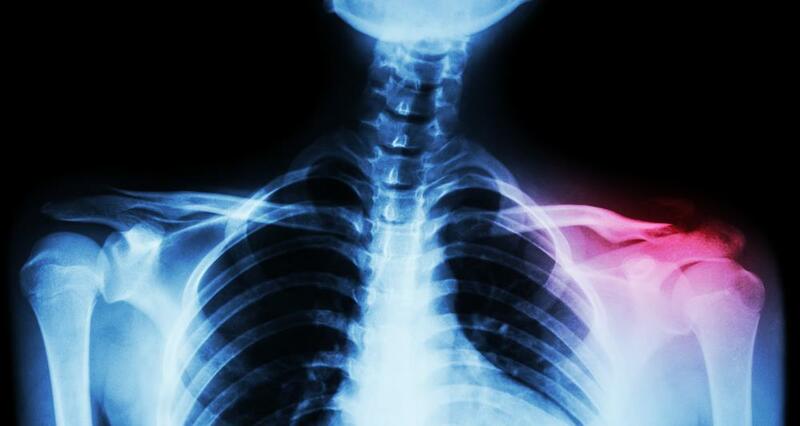 Any traumatic injury can result in fracture of the breast bone which results in sore sternum. The common symptoms of fracture in sternum include the pain while inhaling or coughing, swelling and tenderness across the area of breastbone etc, a grinding sound while making arm movements. If you are suffering from sternal fracture, consult your doctor for the necessary treatment. Some gastrointestinal conditions can also result in chest bone pain. The common gastro intestinal problems which are likely to cause chest bone pain include heart burn which is caused due to hyperacidity and the leakage of Hydrochloric acid from stomach into the esophagus. 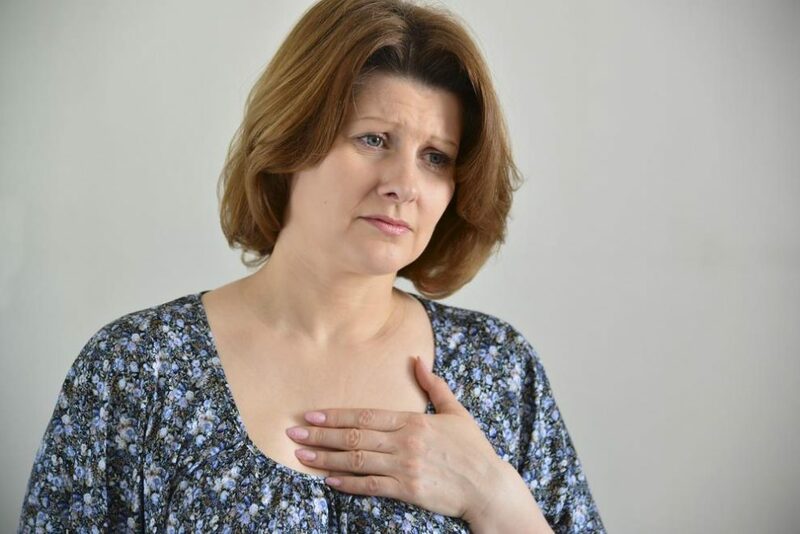 Acid reflux or heart burn results often in chest bone pain. Heart burn or acid reflux is not serious medical concern and both conditions are short lived in majority of the people. However if you experience burning sensation in your chest, swallowing difficulties, breast bone pain left side, pain in sternum and back, sternum pain after sleeping, feeling of lump inside the throat etc you need to consult your doctor. Most of the gastrointestinal conditions are solved with medicines but some extreme cases require surgical invasion as well. Strain in the chest muscle can cause acute sternum pains or sore sternum. The bruises generally appear around the muscles which are pulled. In the same way Hernia can also result in sore sternum. Hernia is generally caused by pulling of an organ from its original or normal place and results in heart burns, swallowing difficulties, black colored stools, burping too often etc. It is generally a serious concern and you need to consult your health care provider as soon as you feel one or more of the symptoms mentioned above. Doctor is likely to recommend surgery of the patient is found suffering from hernia in some of the organs. 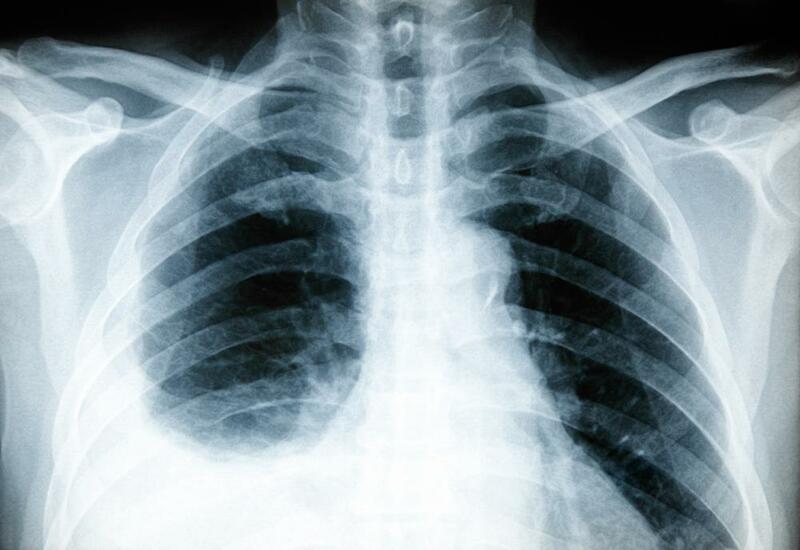 The membrane which cushions the lungs and provides protection to them is known as pleura. The inflammation of pleural membrane is known as pleurisy. In extreme cases there is a fluid accumulation around the nearby tissues the condition is medically known as pleural effusion. The symptoms include breathing pains, pain while coughing or sneezing, fever, sternum popping etc. Immediate medical supervision is needed if the chest bone pain is accompanied with fever and abnormal cough. Some other conditions which cause chest bone pain are pneumonia, bronchitis, stomach ulcers etc. All these conditions are life threatening and you need to consult doctor. If you experience sharp and stabbing pain in sternum which is resulting in some other symptoms like breathing and swallowing difficulties, nausea, profuse sweating, dizziness, chest pains accompanied with the tightness across chest, you need to consult your health care provider. The doctor will ask for X-rays and other tests to make the exact diagnosis of the condition and treatment will be provided to you accordingly. Sternum pains or chest bone pains are caused by many reasons. Traumatic sternal injuries, gastrointestinal problems as well as respiratory tract infections are the key causes of pain in sternum. Once you consult your health care provider, he will ask for some diagnostic tests to find out the exact cause of sternum pains. Once the condition is diagnosed, the treatment plan is made by doctor to make you feel better and relieved. Some of the conditions are life threatening like pleurisy, pneumonia, hernia and immediate medical supervision is needed. In mild cases, the treatment is given via medications while in extreme cases doctors ask for surgeries as well. Why Does my Belly button Smell like a Poop or cheese ?